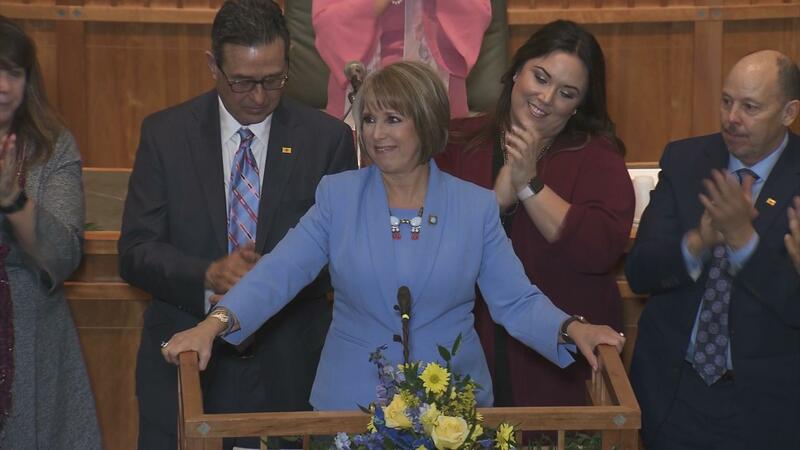 January 17, 2019 – Governor Michelle Lujan Grisham gave her first State of the State address on opening day of New Mexico’s legislative session and outlined some bold plans for spending the state’s dollars. Some of the big money ticket items include teacher raises, early childhood education increases, and a possible minimum wage hike, just to name a few. Gene Grant and the Line opinion panelists weigh the governor’s budget outlines against their predictions for what will pass through the legislature this session.